Caine uproots his life to start over in Australia, but will he get the happy ending he desires? 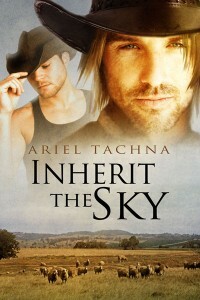 Inherit the Sky by Ariel Tachna, now available from Dreamspinner Press. 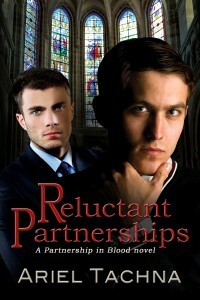 Can Beau and Jacob build a life together out of the ashes of their past? Stolen Moments by Ariel Tachna, available from Dreamspinner Press. Will Shane’s year in France lead to a lifetime of love? 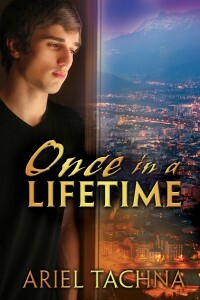 Once in a Lifetime by Ariel Tachna, available from Dreamspinner Press.